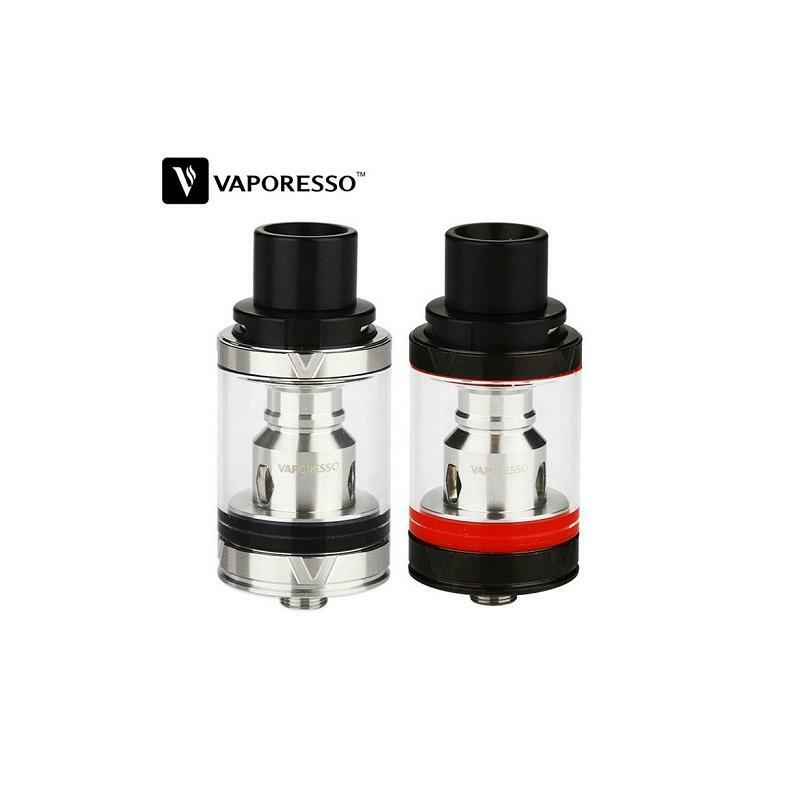 By buying this product you can collect up to 43 loyalty points. Your cart will total 43 loyalty points that can be converted into a voucher of $0.86. 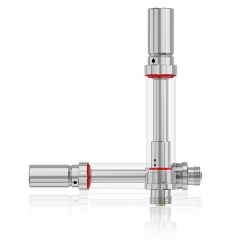 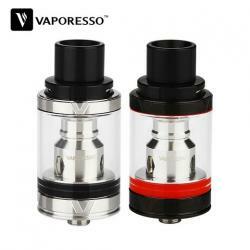 Vaporesso VECO Plus Tank is a sub ohm tank with 4ml e-juice capacity. 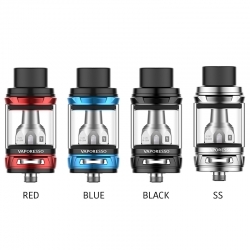 Featuring an adjustable top airflow, leak proof design and EUC Coil system this tank is something else.